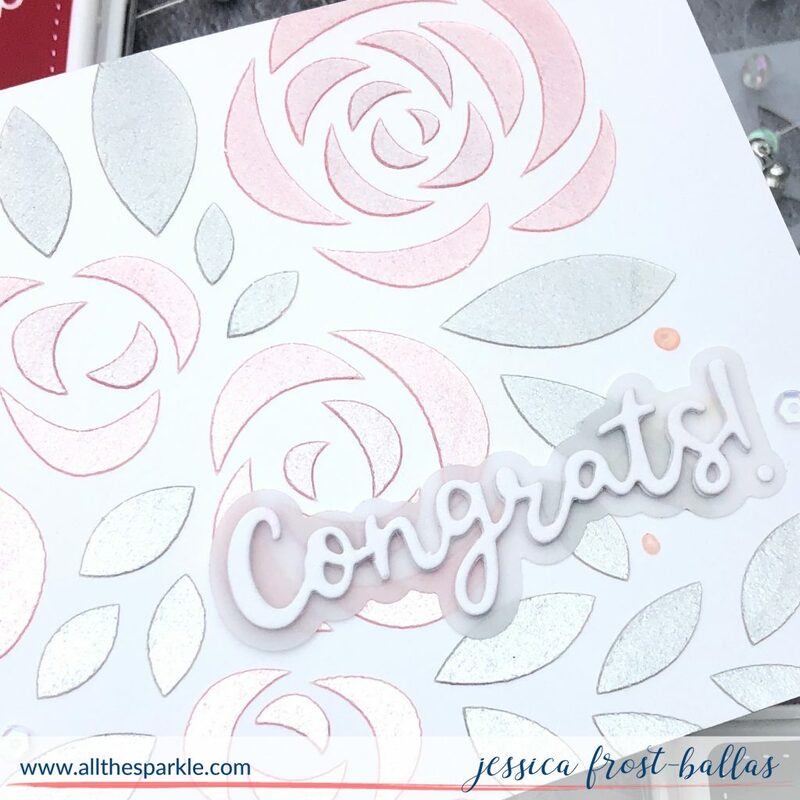 I’ll have more to share this week but I’m starting off with a very different pair of cards featuring the absolutely stunning Bouquet of Roses stencil. I’m kind of amused because these were also the most difficult cards I’ve ever tried to photograph (totally my fault) and I plan to do a quick IG live tomorrow to show you the cards because the shimmer and glimmer is practically impossible to capture on camera! You’ve never believe it but the three ink pads in the photo above are the ink pads used on the card! I started by taping the Bouquet of Roses stencil over a piece of fog grey cardstock. Then I used sponge daubers to blend watermelon, schoolhouse red, and slate ink over the roses and leaves. I let the ink dry for a minute or two and then added a thin layer of moonstone glimmer paste over the entire stencil. It really softened the ink colors and added an unreal amount of shimmer! I peeled up and washed the stencil while I let the paste dry. While the paste was drying I die-cut the Friend word die with vellum and white cardstock and adhered them together. I also stamped the rest of the sentiment from Tiny Words: Encouragement on a strip of fog cardstock with slate grey ink. Once the paste was dry I adhered the sentiment word with liquid adhesive and the sentiment strip with foam mounting tape. Finally I finished the card with a mix of sequins, nuvo jewel drops, and nuvo crystal drops! My second card was actually more difficult to photograph and I really wish you could see the shine on this one in person! I started off, similar to the first, by taping the stencil over a panel of white cardstock. 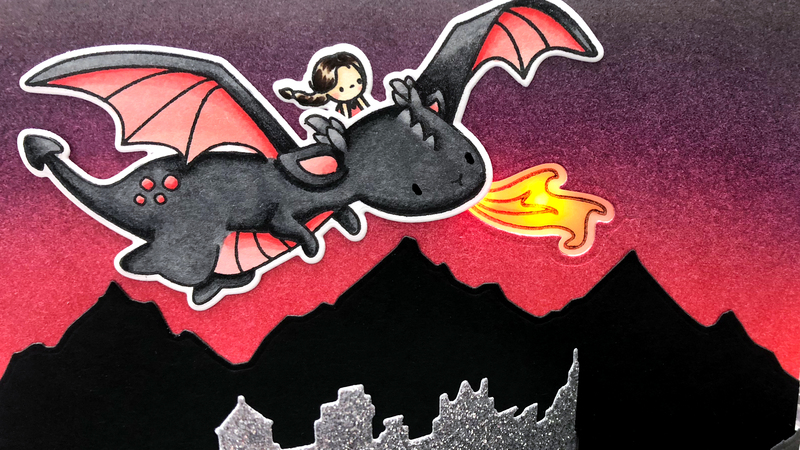 I blended the same ink colors over the stencil but this time I covered it with a thin layer of pearlescent embossing paste. The pearlescent paste just lets the tiniest hint of color peek through creating a beautiful pale pastel design. While that was drying I die-cut the Congrats die from white cardstock twice and vellum once. I adhered them together and then used vellum adhesive to adhere it to the card base. I finished the card with sequins and nuvo jewel drops. I thought this would be a perfect wedding card with the soft hint of color and lots of sparkly shimmer! Thanks so much for stopping by today and happy shopping!! These are lovely. I’m a huge fan of anything glittery so I LOVE the one with glitter paste. 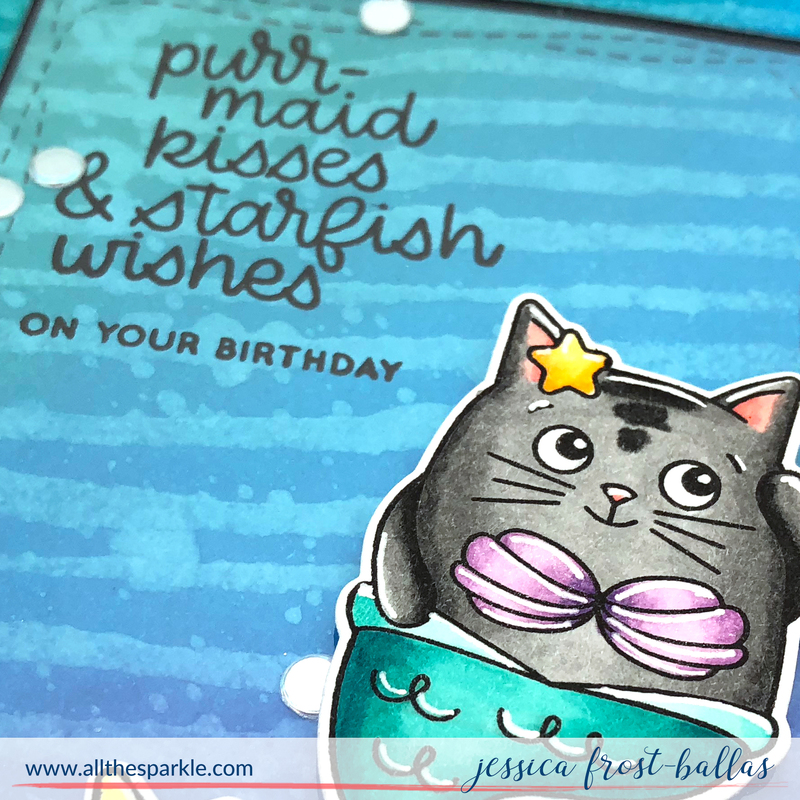 The soft colors with the embossing paste are very pretty and elegant. These are great! Beautiful cards with great techniques! I love butterflies and of course the stencil bouquet of blosoms. Gorgeous cards. Hard to believe you used the same ink colors. My fave of the release is the Tiny words encouragement set. I am loving the plaid stencil! There is some paste media in my collection, you’ve inspired me to get it out today and get messy! You always create such beautiful cards. Thank you for sharing them with us. I love the stencil bouquet of blossoms. BEautiful cards! Love the stencil bouquet! Beautiful cards! I really love the Bouquet of Roses background stamp. Beautiful cards! Thanks for doing what you do. It’s hard to pick just one favorite from SSS. I love the mesh stencil and sketchy lines background stamp. 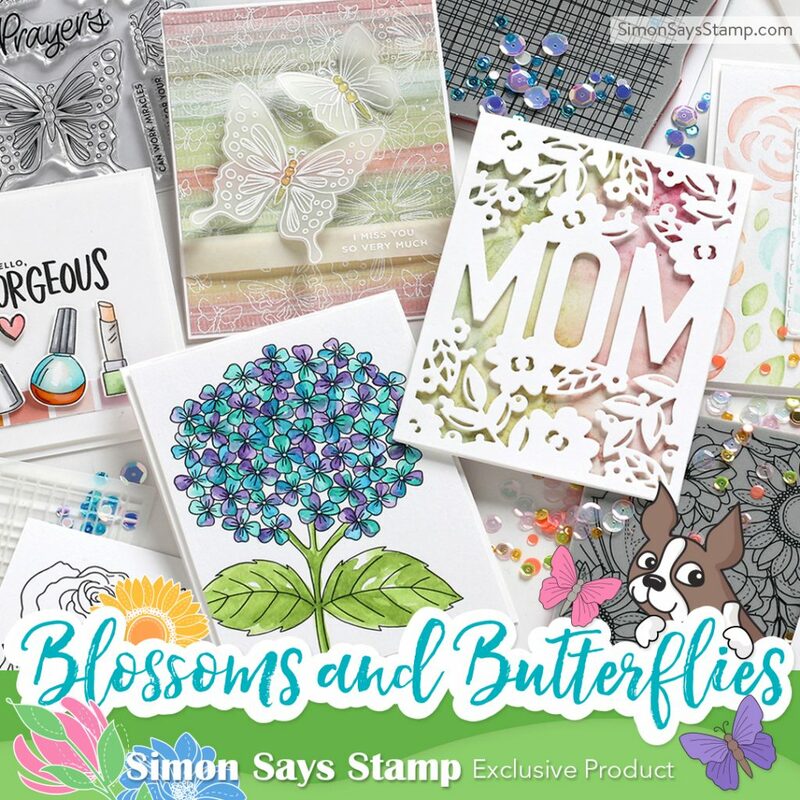 But then there’s the floral Mom frame, dahlia dies and Suzy’s picked just for you stamps. Great release. This is going to be expensive. 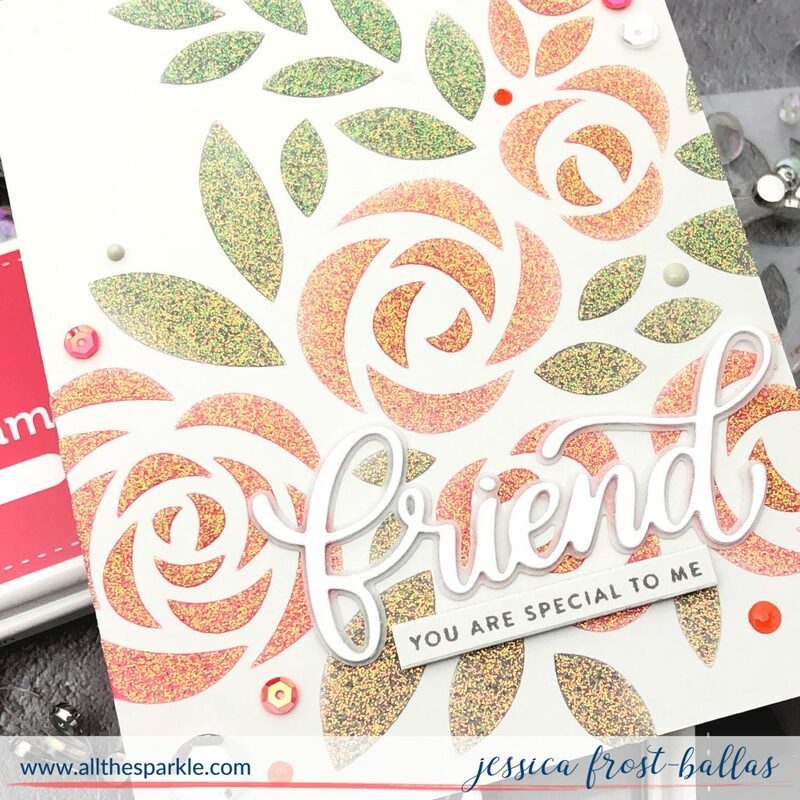 The flower die and stencil are my favorite, but in reality, I love all the products! Happy Easter! Ooooo this is soooooo pretty! I love the stencil! I’m really getting into stencils lately… I love the “reveal”…. Beautiful soft colors on this! Jessica, I always look forward to what you will create with a new SSS release. This is so beautiful! I will have to have it! So beautiful! Love that stencil! I am so glad that I started following you. 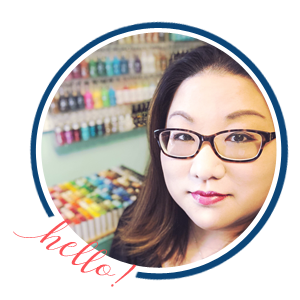 Your ideas make my head spin around in a sea of crafty pleasure! Thanks for sharing!! Beautiful new releases! 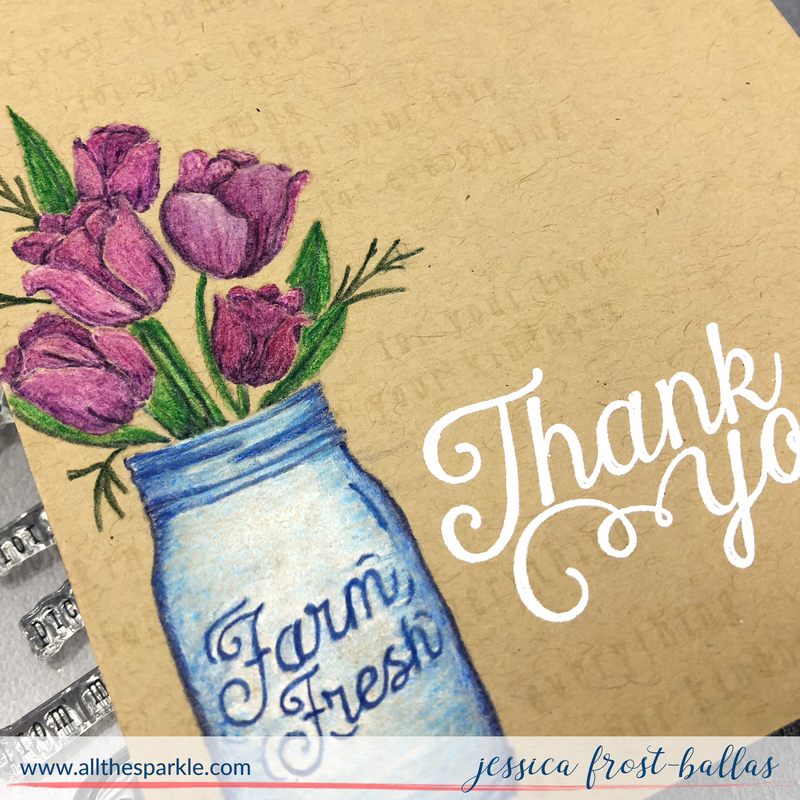 Thanks for sharing your gorgeous cards. Your cards are fabulous! The whole release is wonderful. I love the floral background stamp!! Beautiful cards, Jess! You have inspired me to get out my stencils! 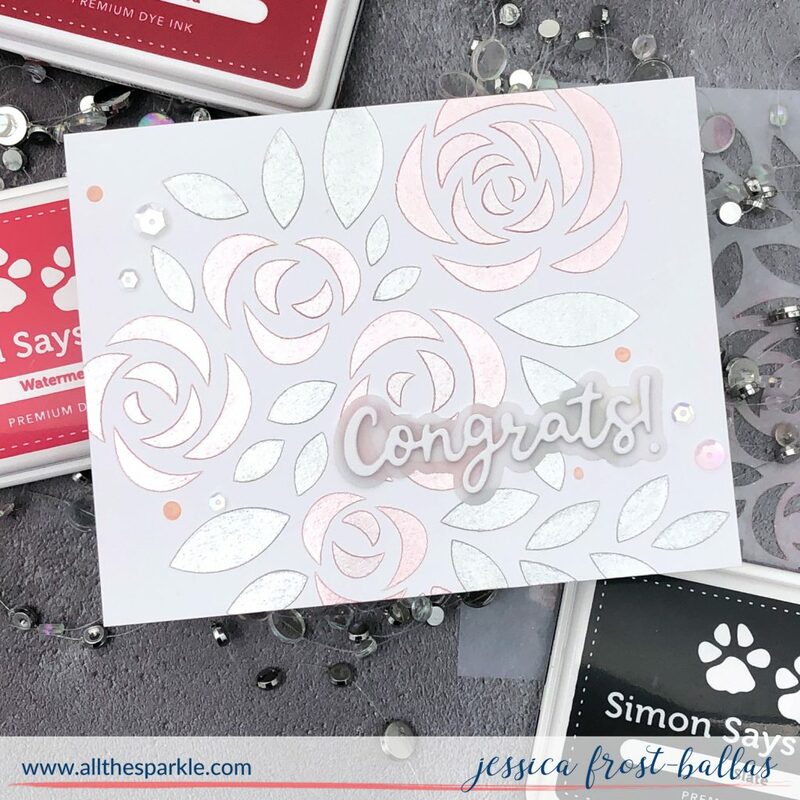 Super pretty cards, Jessica! What’s not to love about glitter and shine!!! Thanks so much for sharing your wonderful inspiration! Love the simplicity of your card, great inspiration!. Thanks for the amazing giveaway. My favorite from the release are the absolutely adorable flower dies!! 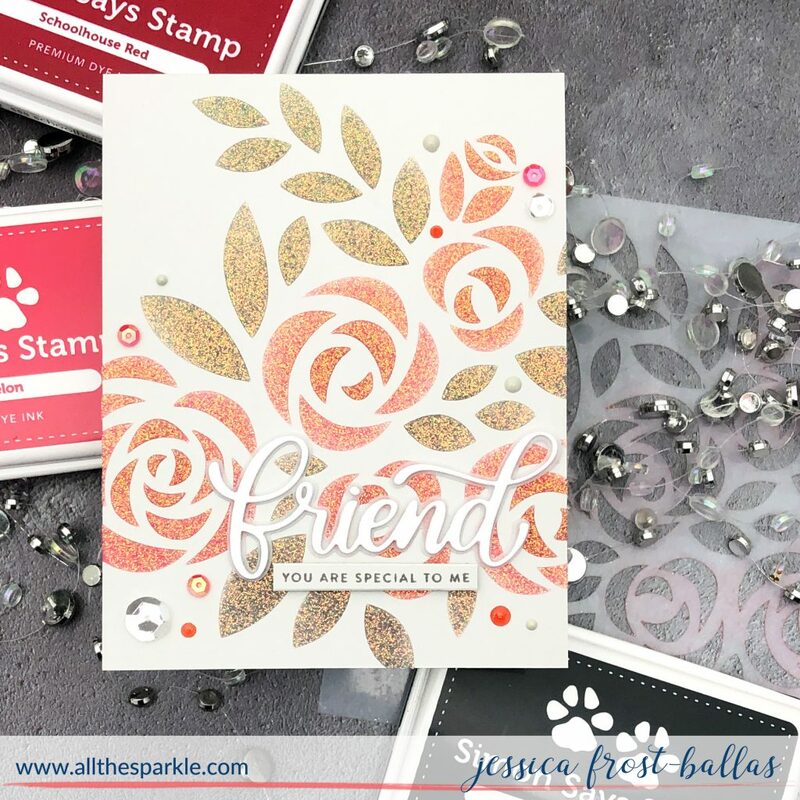 Gorgeous cards – I love the glitter and shimmer on them! I really like the Love Always stamp set – such beautiful flowers.